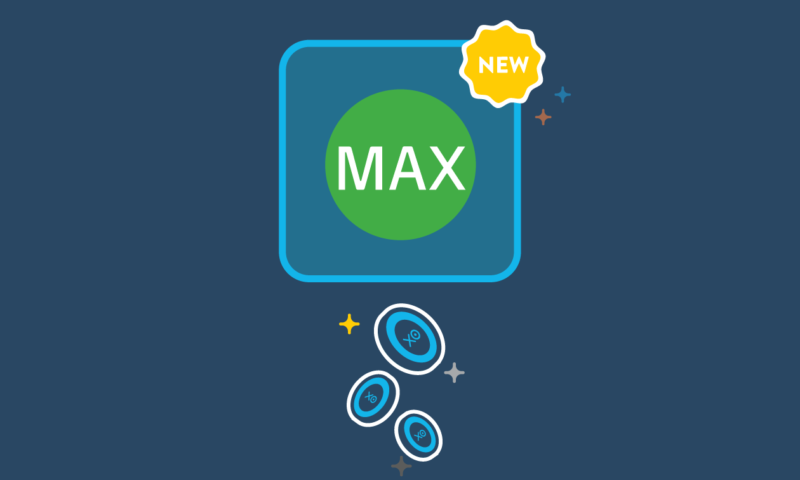 The post Boost your partner status with new points for WorkflowMax appeared first on Xero Blog. Are you looking to get more partner points and boost your partner status? Great news: Any accounting and bookkeeping partner using Xero Projects for their practice is now automatically rewarded with five extra points. And as you help clients get going on Xero Projects, you’ll earn even more points. It’s just one way we can recognise the great service our partners provide to clients, and it’s part of how we can help partners move up quickly through the status levels, unlocking extra recognition, discounts and other benefits. 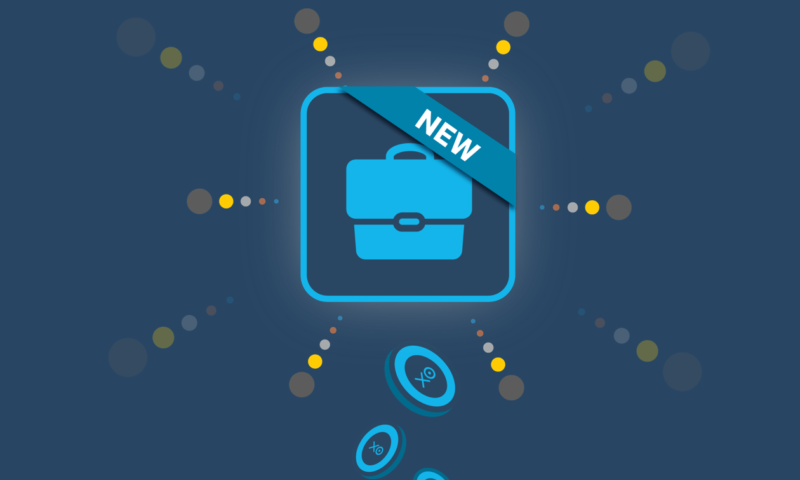 As well as Xero Projects, two more easy ways to earn partner points – Xero Expenses and Xero Payroll – are not far away. Xero Projects is a simple job costing tool that allows service businesses to track their time and expenses against each job. It’s fully integrated into Xero, making invoicing and reporting straight-forward. Xero Projects is a great fit for businesses in sectors where customers are billed by project, and we recommend you try it for yourself. It gives owners a much better understanding of their business; they’ll see how they can save time, become more efficient, and improve profits. From 1 February 2018, partners will be rewarded with partner program points for each client using Xero Projects. If you use Xero Projects for your practice – and it’s free for all your team – you earn an extra 5 points. Xero partners in the US will begin earning points for their clients using Xero Projects later in the year. We’re just finishing up the release. When the brand new Xero Expenses is released in the next few months, it’ll reward partners with the same points as Xero Projects. We’re also introducing a 5-points reward for using Xero Payroll for your practice later this year. We’re committed to taking on your feedback, making changes to improve your experience, adding more partner benefits, and helping partners extend their service offerings to help small businesses succeed. So if you haven’t tried Xero Projects yet, now’s the time to give it a go. View a breakdown of your points in Xero HQ, including the points you’ve earned for Xero Projects. The post Get to the next partner status level faster with the new Xero Projects appeared first on Xero Blog.